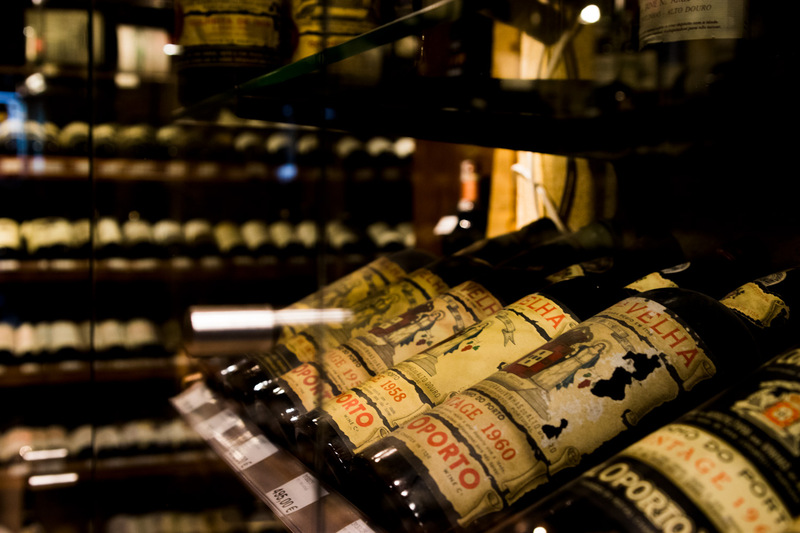 For more than 90 years Garrafeira Nacional accrued a priceless collection of wines and spirits, capable of leaving any enthusiast in pure delight. 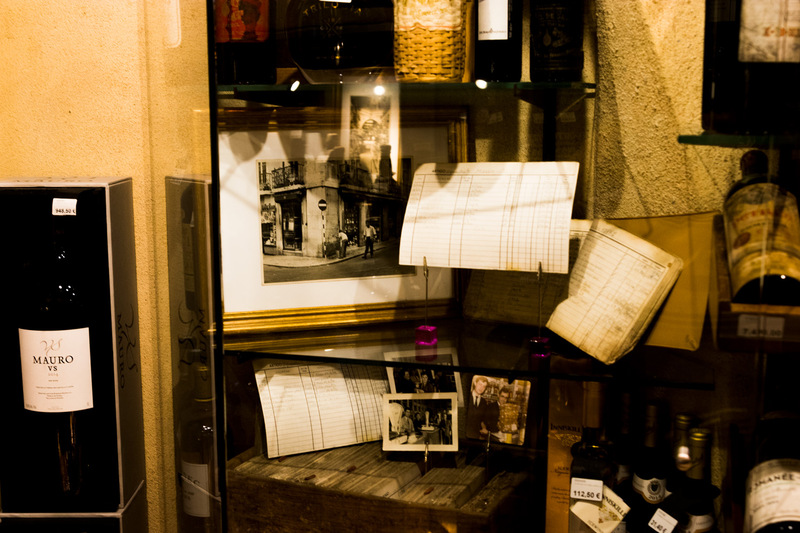 In that sense, we have created a small museum of the Garrafeira Nacional, where all clients and visitors will be able to admire and enjoy some of the most rare and exceptional nectars of the whole wine history, portuguese and international alike. The oldest exemplar held goes back to the year 1715. 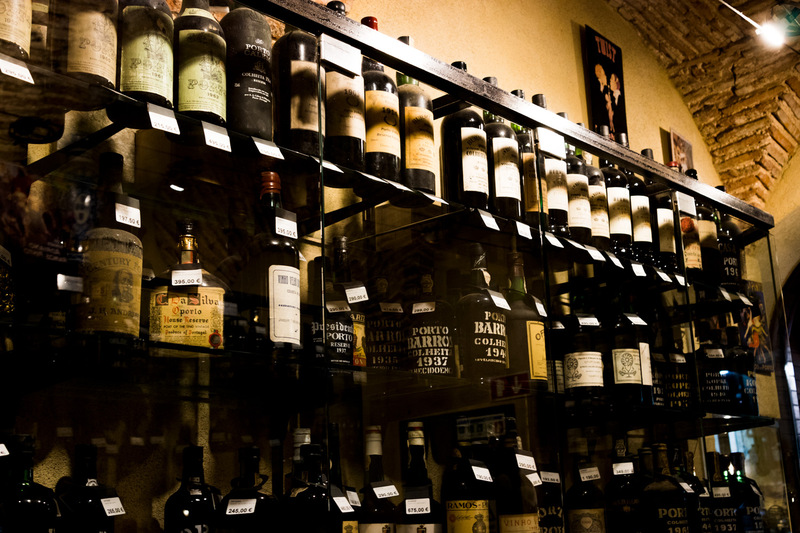 It is belived to be oldest Madeira wine in the whole world. From the "Terratez" variety, now known as Terrantez is a Madeira wine bottled by João Carlos d'Aguiar, famous merchant of Madeira Wine from the beginning of the 18th century. Presently the oldest bottle from our small museum goest to 1780 Madeira Boal Borges. 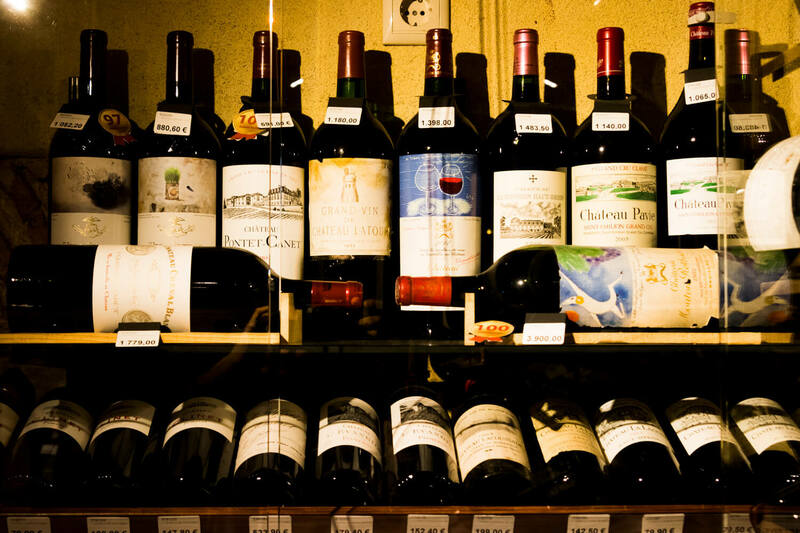 Amidst other world famous references, you can find in our collection the extremely well known wines of Burgundy, the Domaine de la Romaneé-Conti. You too can admire this and other treasures from our museum, we invite you to delight yourself with a show of rarities like none other in Portugal.